The senior living interior design industry has gone through some significant changes over the past several years. As experts in the field, it’s increasingly important that we stay on top of the trends to provide the best possible service to the communities and residents that we work with. 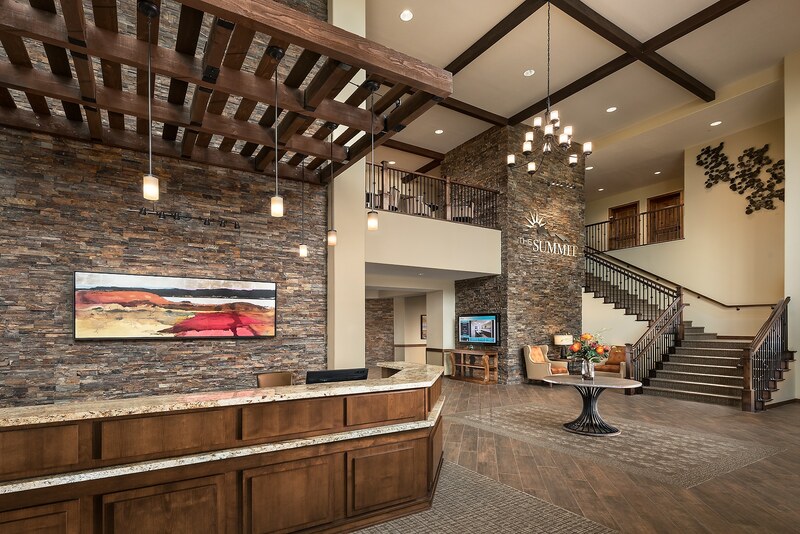 There are many ways to seek out the latest news and updates, but we’ve consolidated some of our go-to resources below we believe will be relevant to you whether you’re a senior living interior designer, architect, contractor, or community owner or operator. McKnight’s Senior Living: Great for timely industry news, but we also appreciate the editor and guest columns that provide different topics and perspectives across all things senior living. If you’re interested in specific topics, McKnight’s Senior Living sorts it out for you via Assisted Living, Dementia/Alzheimer’s, CCRCs, etc. Finally, they also have a specific focus on technology that is becoming a substantial topic in the industry that will only continue to become more significant over the coming years. Environments for Aging: We love seeing photo tours of other communities to see what others are doing and gain inspiration or proof of concept. EFA also features news, trends, and tradeshow & event information. Senior Housing News: Senior Housing News take a reporter perspective to the industry with a business angle. The “Trending Now” section highlights some of the most buzz-worthy happenings for professionals to gain the insight they need in a snapshot. CALA Conference: Each year we attend the CALA Conference (California Assisted Living Association). At this conference, “Assisted Living, Memory Care, and CCR operations come together…to participate in active learning, engage in critical discussions, and hear from outstanding presenters with a broad range of expertise within and outside their profession.” It’s a wonderful way to network and gain insight from others, and stay on top of the industry. Multi-Housing News: Easily search by international national, or region if you are looking for more location-specific trends and information. The focus of Multi-Housing News tends to be business, but you can also find people highlights, research reports, and videos, podcasts, slideshows and webinars. Senior Living Community Blogs or Vendor News: This isn’t one specific website, instead, we occasionally find information on blogs of other communities or businesses that are relevant. Sometimes a Google search or speaking with a vendor results in shared insight you wouldn’t have been aware of otherwise. There are many others we utilize as well, but these are great additions to your industry news list. What are you favorite senior living interior design industry news resources? Share on our Facebook page, www.facebook.com/warnerdesignassociates.